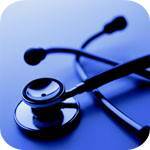 The TPM diagnosis is the starting point of your TPM continuous improvement process. This diagnosis will establish a picture of the current situation in the context of the implementation of TPM. It will let you know the way you have to go, the strategy to implement, the action plan to drive to make your project a success for your business. 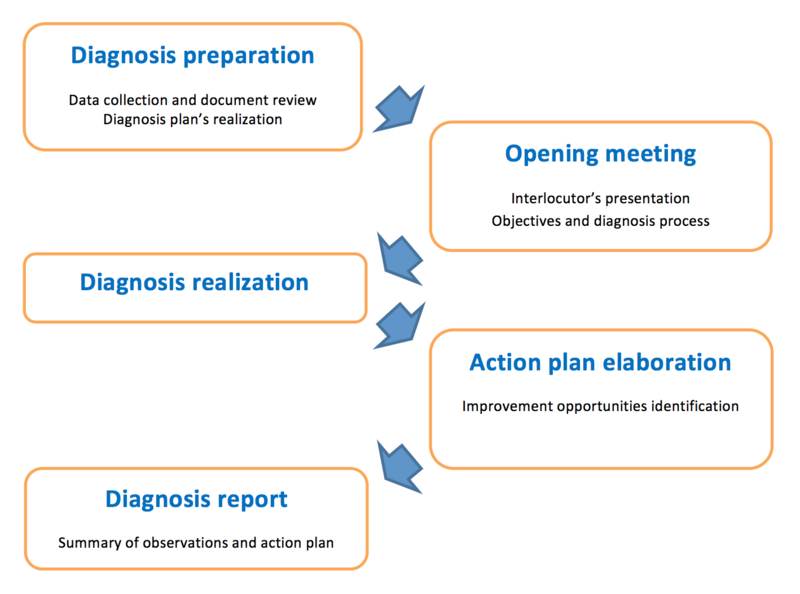 This diagnosis will aim to: • Identify the level of your company in relation to the TPM fundamental pillars, • Identify the conditions for success for your project, • Assess the strengths and opportunities of your organization, • Provide the best strategy to lead your project, • Propose action plan tailored to answer your needs.